I just released a new pattern! 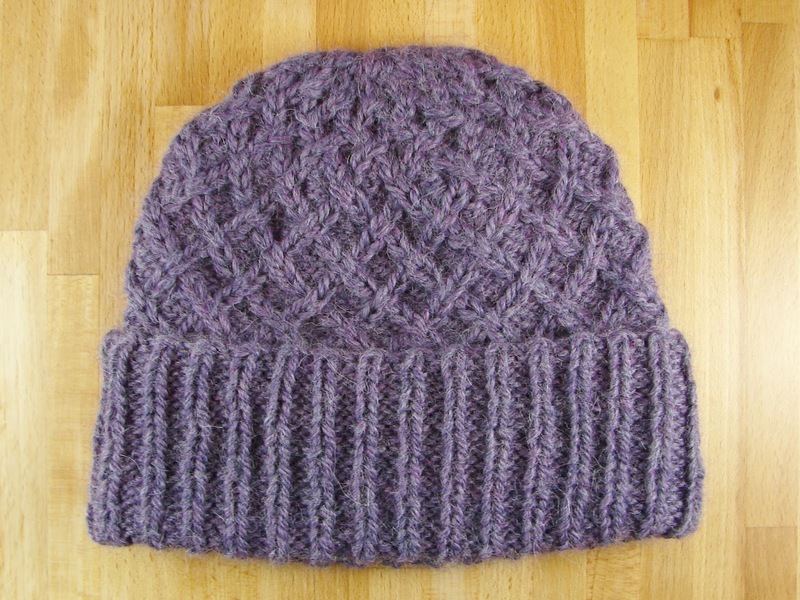 It is a gorgeous hat called Lattice. 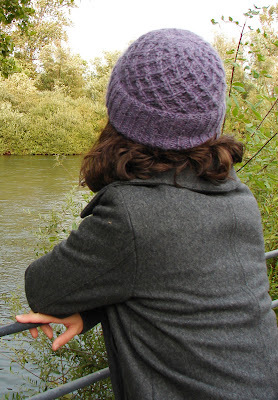 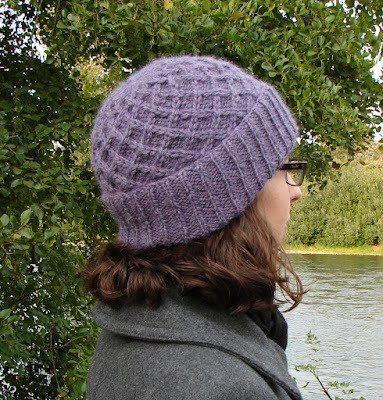 Being knit with chunky baby alpaca yarn makes it a wonderfully soft and squishy hat. 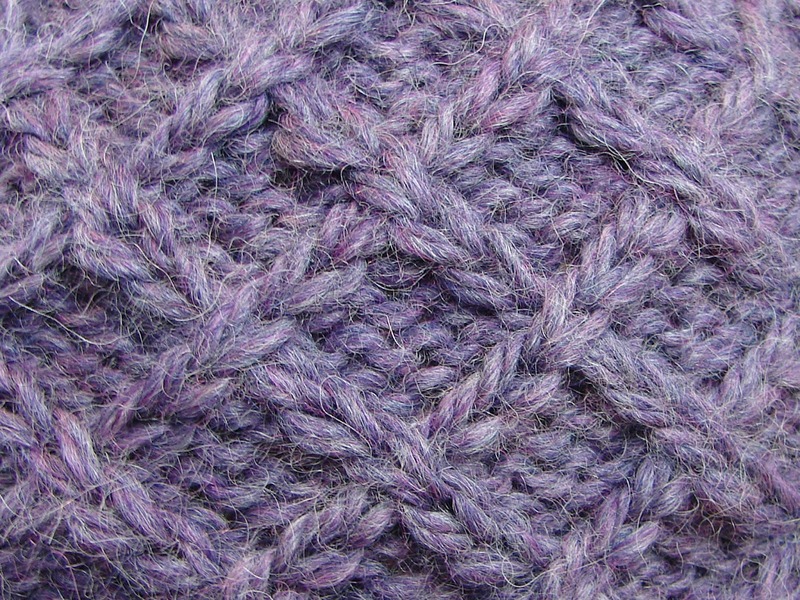 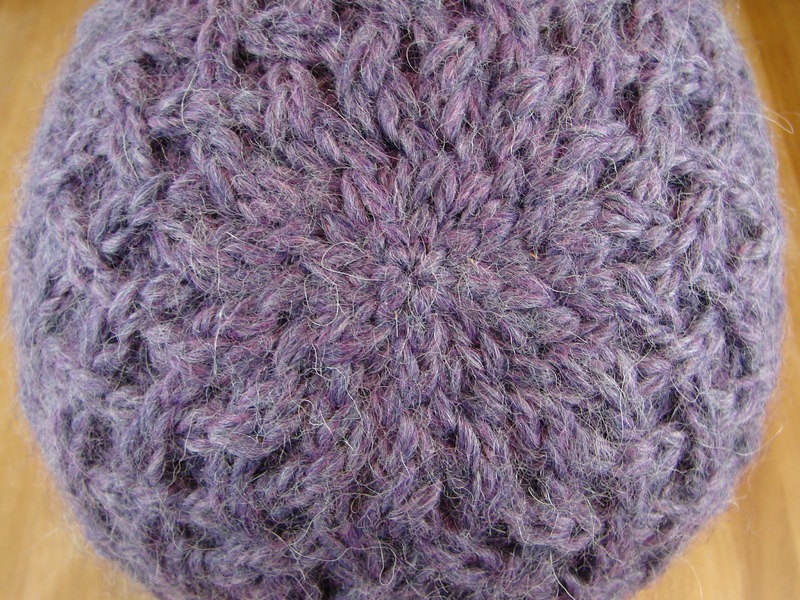 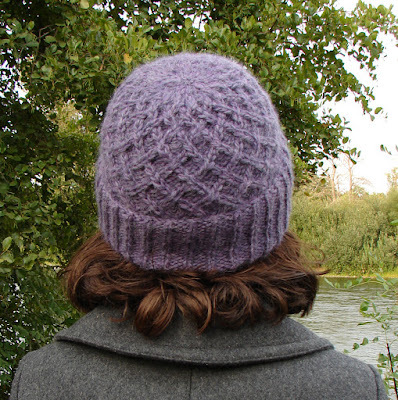 The main part of the hat has a lovely lattice pattern made with cables which continues around the entire hat without interruption. 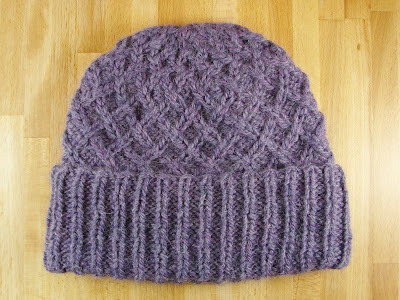 It also has a brim that folds up for extra warmth. 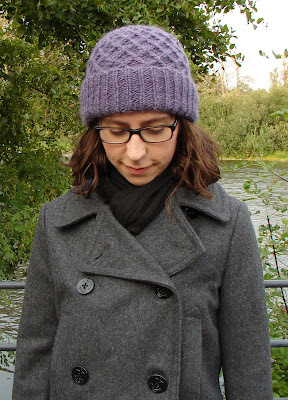 We've had a few cold days here lately and this hat has been amazing! 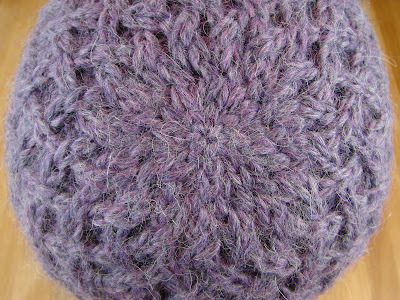 Circumference: 18 inches unstretched, stretches to fit head circumferences up to 24 inches. Height: 8 inches with brim rolled up.